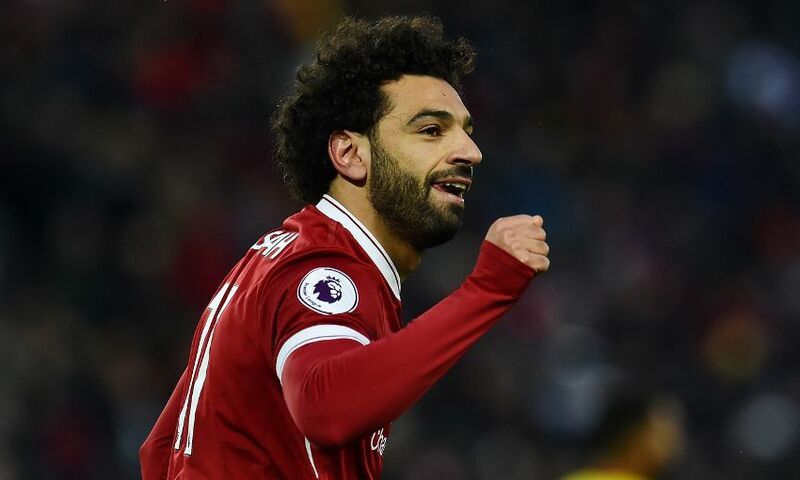 Mohamed Salah hit four goals and created the other to make history in Liverpool's 5-0 rout against Watford as snow fell at Anfield. The conditions could not stop the man who has now scored more times in a debut season – 36 – than any other player in Reds history. Salah set up Roberto Firmino for the other strike to ensure Jürgen Klopp’s side registered an immediate, and emphatic, response to their defeat last time out. Enjoy the No.11’s talismanic performance in the LFCTV GO montage below. Not signed up and want to watch? Click here to join now.